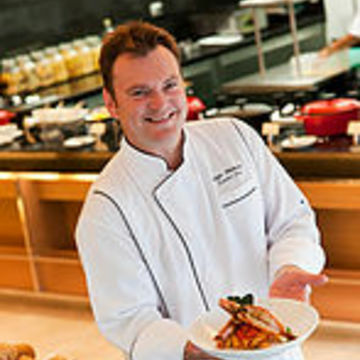 Chef Alan brings more than 28 years of culinary experience to the team at HHH Health Retreats. Gaining his traditional apprenticeship in Sydney, Australia, he quickly moved up the cheffing ladder and spent 10 years working in London's restaurants and hotels such as Le Bouffe in Battersea, 190 Queensgate in South Kensington, AQUA river brasserie in Vauxhall & The Swag & Tails in Knightsbridge - getting into the acclaimed Michelin Guide. 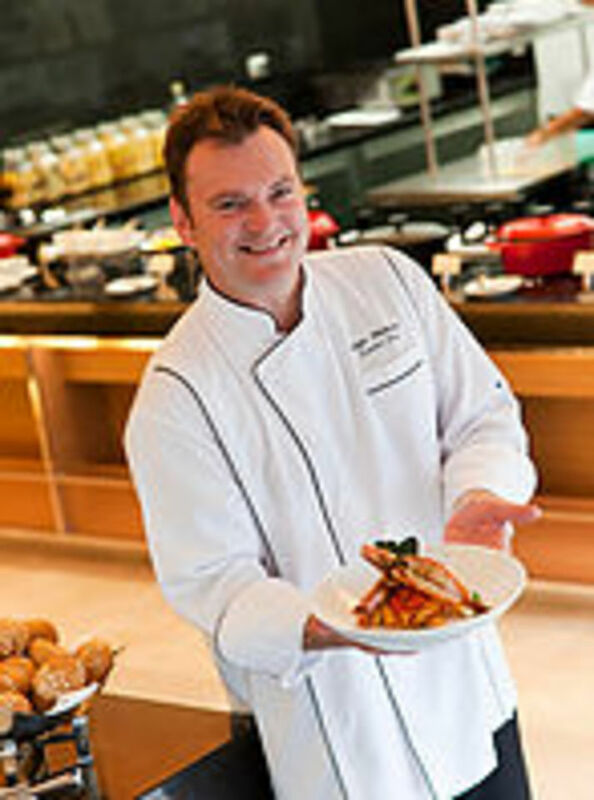 He has detailed familiarity with various international cuisines including European, Asian and African and has worked as executive chef at many luxury properties such as The 5 Star Four Seasons Fairways at Quinta do Lago, Portugal, - Jnane Tamsna Boutique Hotel in Marrakech, Morocco, - Niraamaya Retreats in India - The 5 Star Eastin Grand Sathorn in Bangkok, and The 5 Star Kempinski Zamani Hotel on Zanzibar Island, Tanzania. Chef Alan also specializes in health, raw, detox and SPA cuisine, having worked with KX Gym in Chelsea, England’s most exclusive club as executive pre opening & opening chef - some of the club’s members included Kylie Minogue, Gwyneth Paltrow, Hugh Grant, Natalie Imbruglia and SEAL. 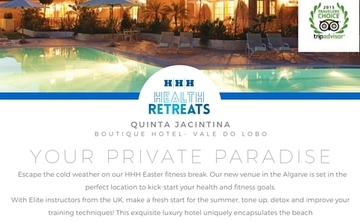 He also worked for In:spa Retreats as retreat chef for seven years. 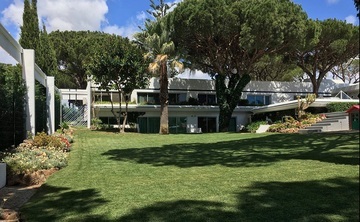 Most recently he has worked as private chef for Billionaires Rajeev Chandrasaker in Bangalore, India, Nana Otedola in London, and as consultant to the luxurious Emelisse 5* Hotel on Kefalonia Island, Greece.